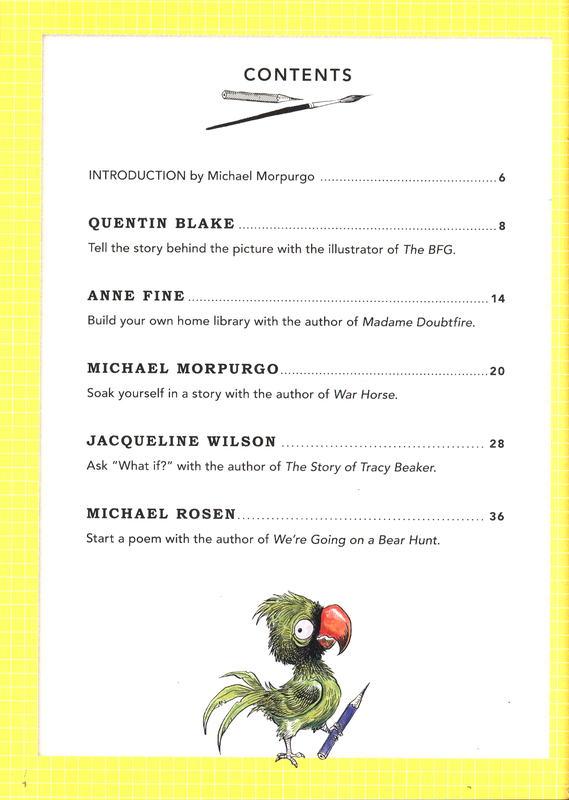 236 in stock Need More ? 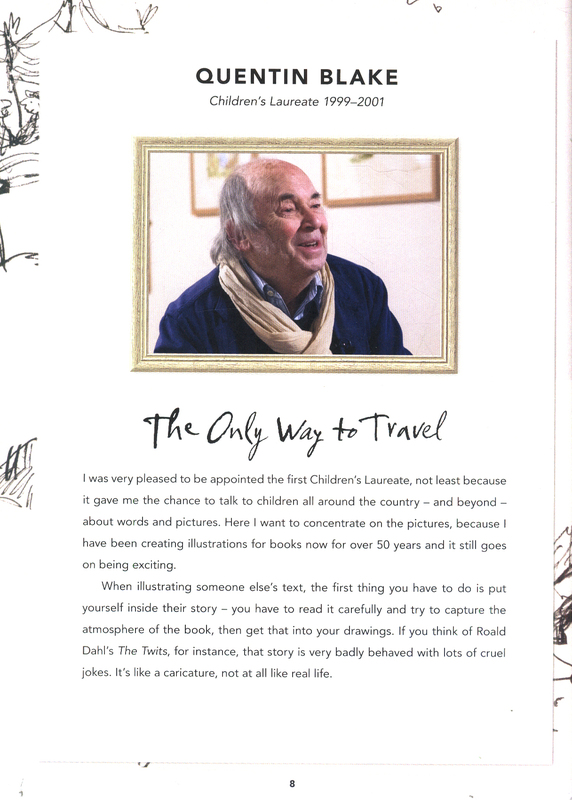 Quentin Blake - Anne Fine - Michael Morpurgo - Jacqueline Wilson - Michael Rosen - Anthony Browne - Julia Donaldson - Malorie Blackman - Chris Riddell - Lauren ChildThe exceptional talents behind some of the nation's best-loved books - from The Gruffalo to The BFG, We're Going on a Bear Hunt to the Charlie and Lola series - the Children's Laureates are the perfect ambassadors for children's literature. 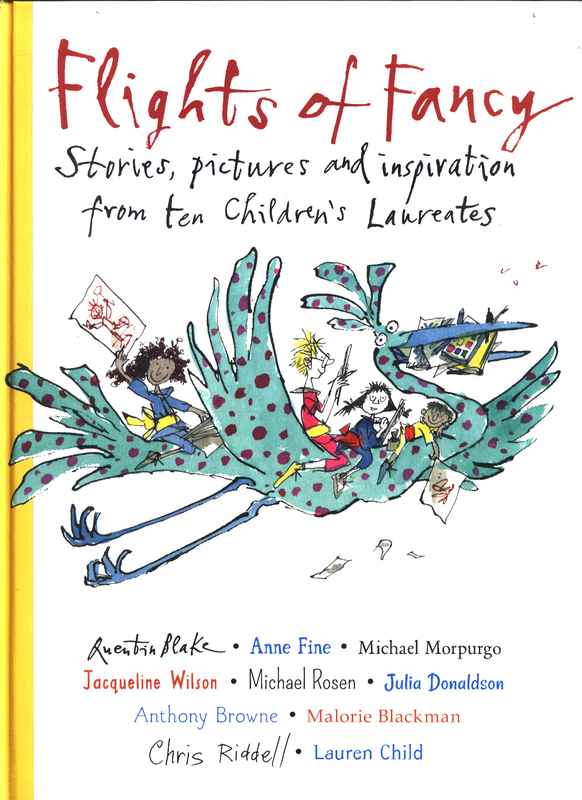 This beautiful gift anthology marks twenty wonderful years of the Laureateship, with stories, poems and pictures by all ten former honourees. 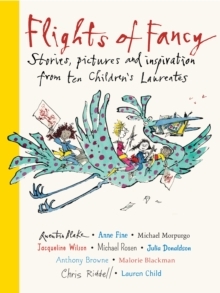 Among others, Quentin Blake tells the stories behind his pictures of weird and wonderful beasts, Michael Morpurgo draws on childhood memories for a moving wartime tale and Michael Rosen plays with language and shapes in his witty, read-aloud poems. 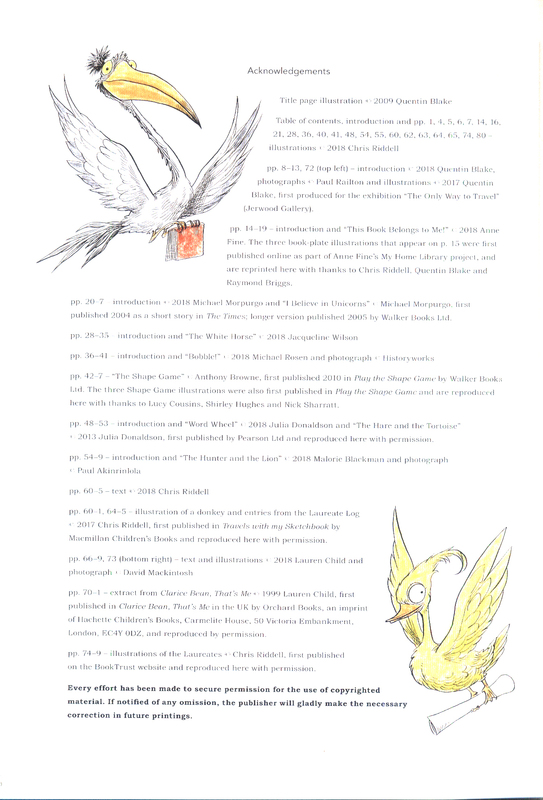 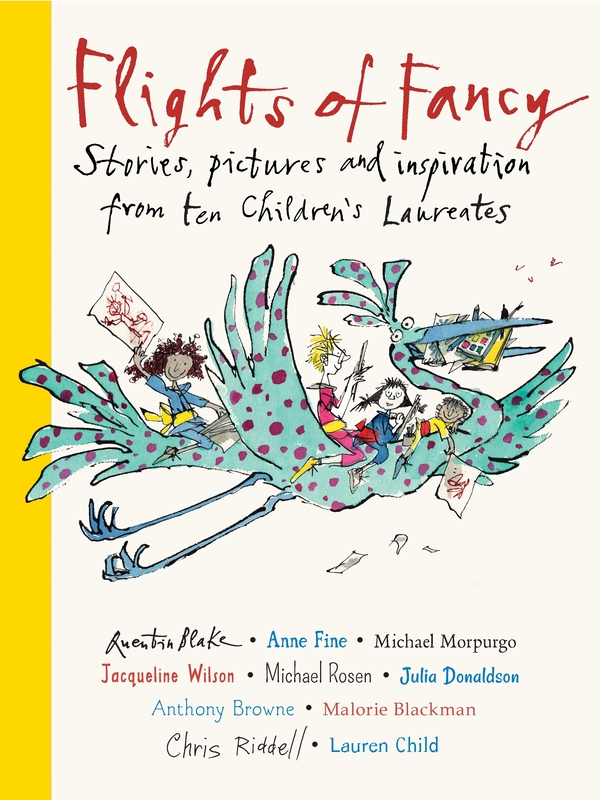 Each contribution is designed to inspire children to create their own work, and is accompanied by a note from the authors - rare insights from the finest talent in the world of children's books. 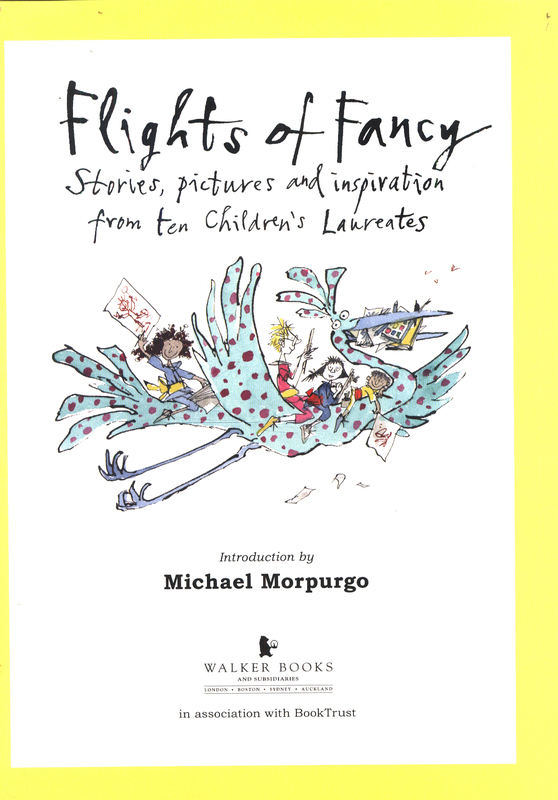 Above all else, Flights of Fancy celebrates the Laureateship's most important achievement: encouraging children to let their imaginations soar. 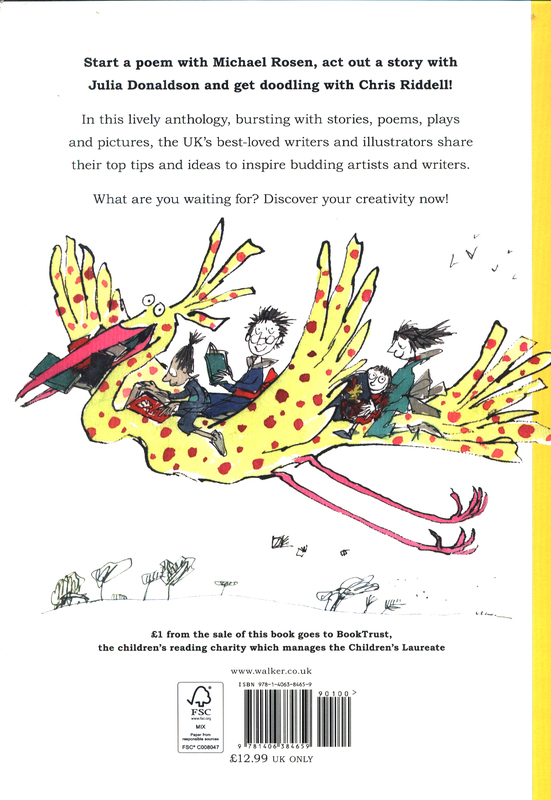 GBP1 from every copy sold goes to Booktrust.